BERLIN, Conn. (June 7, 2018) – To ensure the continued safe and reliable delivery of natural gas to its customers, Eversource is investing $1 million to upgrade the gas distribution system in the Norwalk neighborhood between Brien McMahon High School and Brookside Elementary School. The project includes replacing 2,200 feet of existing cast iron and bare steel gas main with newer plastic pipe – which is safer, more durable and better able to handle fluctuations in underground temperatures. Always working to serve customers better, Eversource has replaced more than 145 miles of aging gas lines around the state since 2011. The Norwalk upgrade project is underway, with construction crews working between 7 a.m. and 5 p.m. Monday through Saturday. Work will be done along Auburn, Edgewood and Deerfield streets; Lenox Avenue, Soundview Avenue and Hadik Parkway. 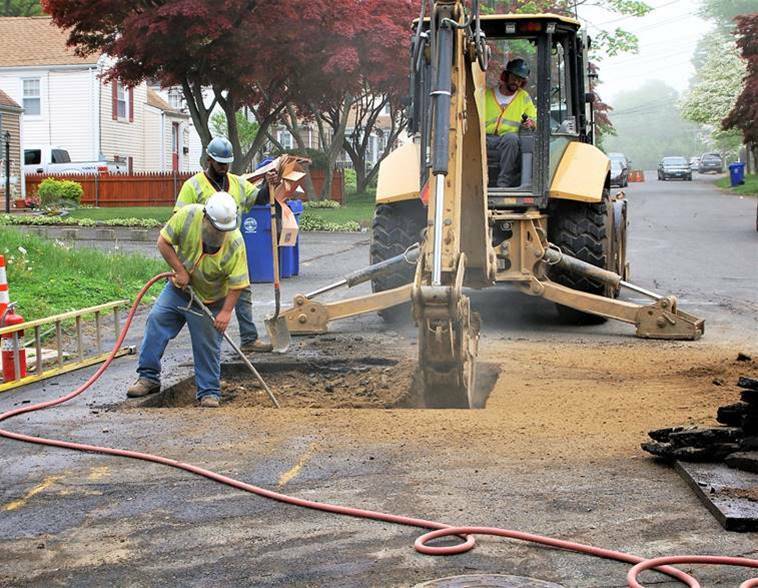 Eversource communicates with community leaders and customers where work is being done to minimize the impact to traffic and coordinate with other roadwork happening in the town. Drivers may experience delays due to alternating one-way traffic. Customers may experience a short disruption to their natural gas service when the new line is being activated and they will be notified in advance by letter, phone or an in-person visit. This gas line improvement work is expected to be complete by late August. For information on Eversource’s natural gas expansion efforts, visit Eversource.com.